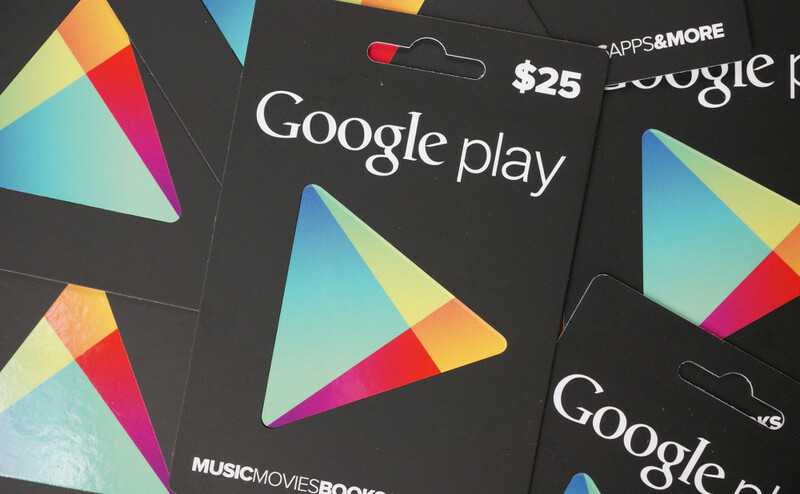 Contest: $200 in Google Play Gift Cards Up for Grabs From Droid Life! We teased this last night on Twitter, because well, teasing is fun from time to time. And since a tease only means something if you follow through with it, it is now time to do just that. We are giving away $200 in Google Play gift cards for the hell of it! It feels like it has been a minute since we gave something away – oh wait, it has only been a minute. What I mean is, it has been a while since we gave away a whole bunch of gift cards for you to do with as you please. Maybe one of you will be able to spend it on games for that shiny, new NVIDIA SHIELD. The contest is easy as usual – jump into the Rafflecopter widget below and complete as many of the tasks as you like. None are mandatory, so pick and choose the options you are most comfortable with (or easiest). The more you complete, the better your chances are, though. Prizes: Eight (8) $25 Google Play gift cards for 8 winners. Our eight winners will be chosen on Monday morning (June 16) at 11:00AM Pacific.